Bookends and ornament of an art deco style. 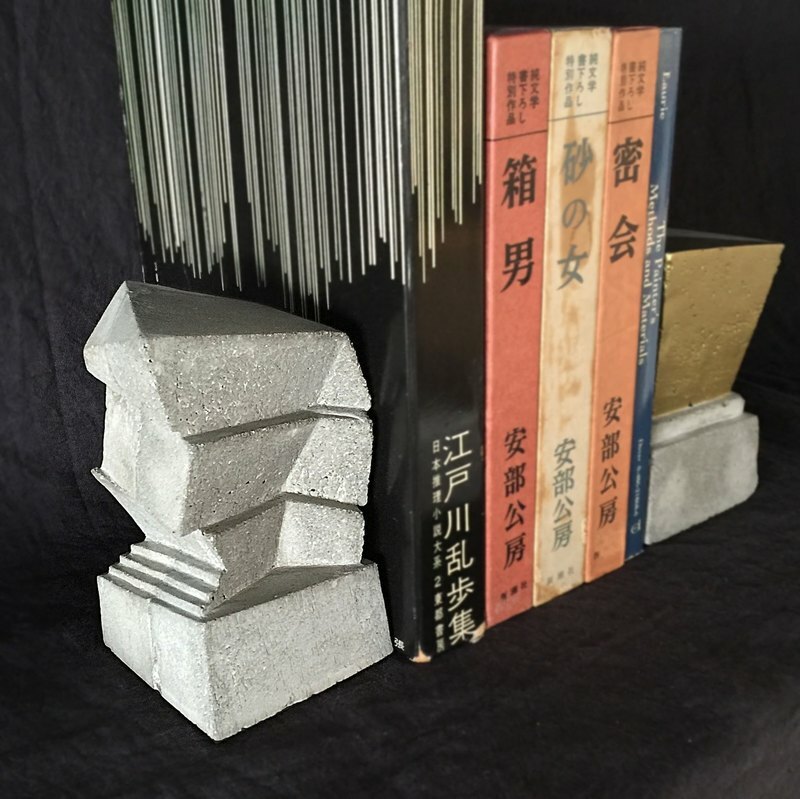 It's made with mortar, so there is weight sufficiently as bookends. A seat of rubber is stuck on the bottom so as not to injure at the place. size 7.5×7.5×12cm weight about 1120g. (There is a difference a little by an individual.) There are air bubbles, chipped and cracked, and there are difference in the respective expressions, but I want you to enjoy itself. The atmosphere changes with way putting it. How about an interior for your room. this product is sale separately. When multiple items are purchased, we will ship them individually. For countries other than Japan, those shipping individually than shipping together will reduce the shipping cost. We apologize for any inconvenience.